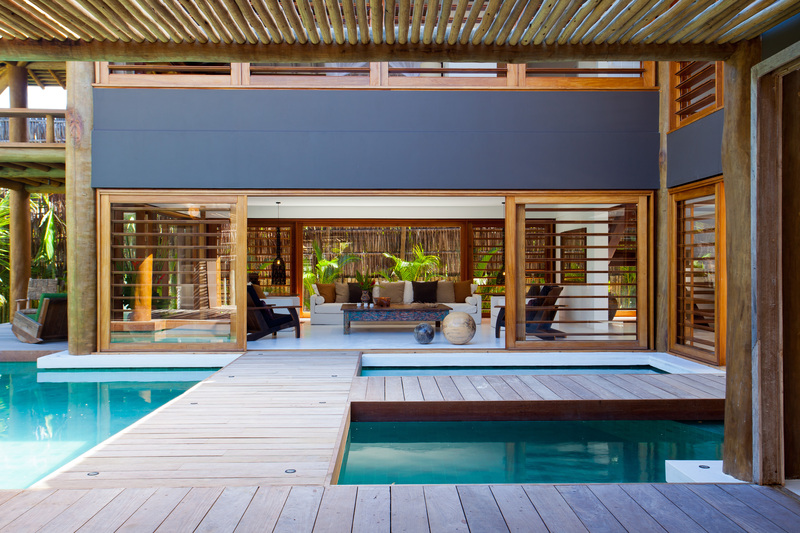 Perfectly located at Itapororoca, 15 minutes from Trancoso village, Villa 9 nestled in a beautiful spot by a pristine beach. 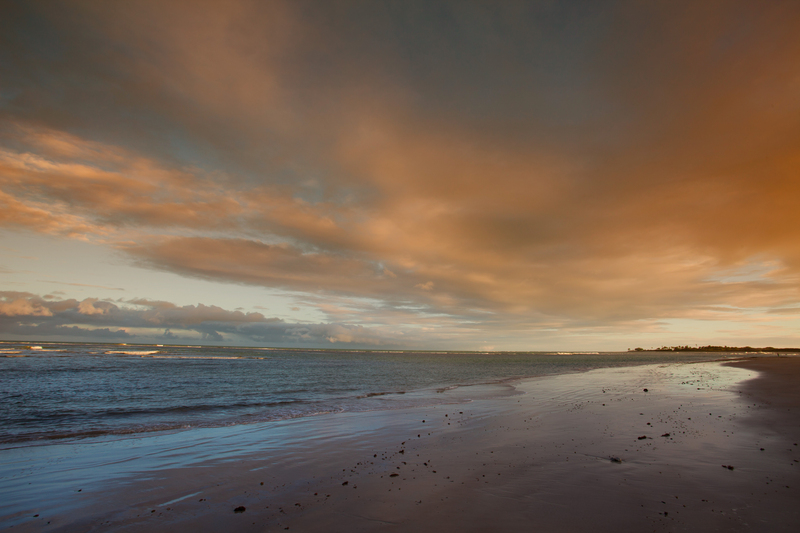 Few tourists reach this far along the sand which keeps it privately secluded. 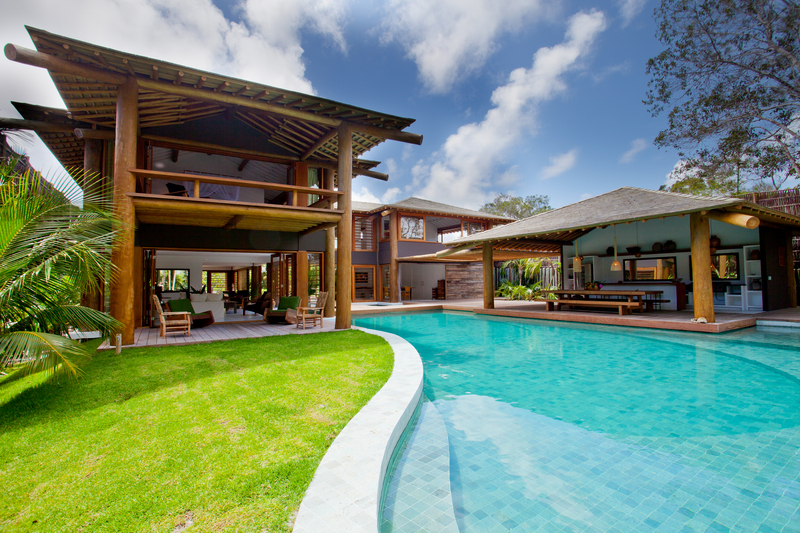 The villa also has 24 hour security making it a perfect option for guests who seek total privacy yet still close enough to the Trancoso action. 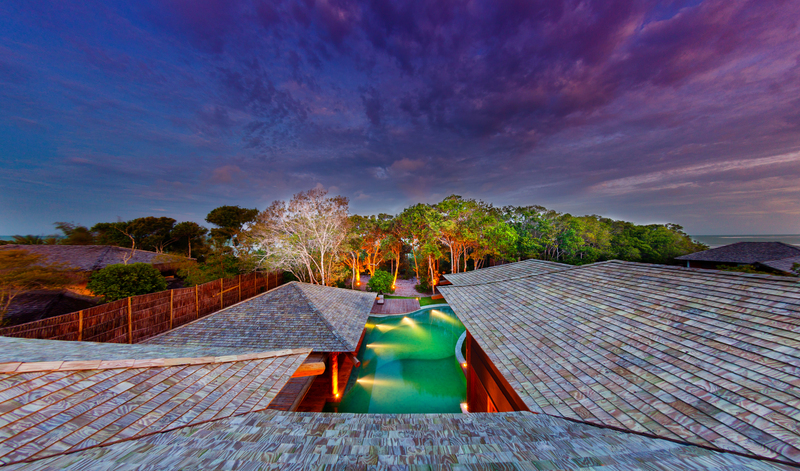 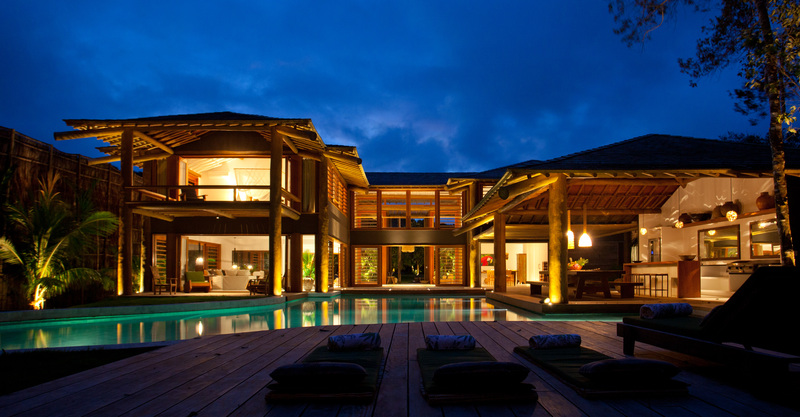 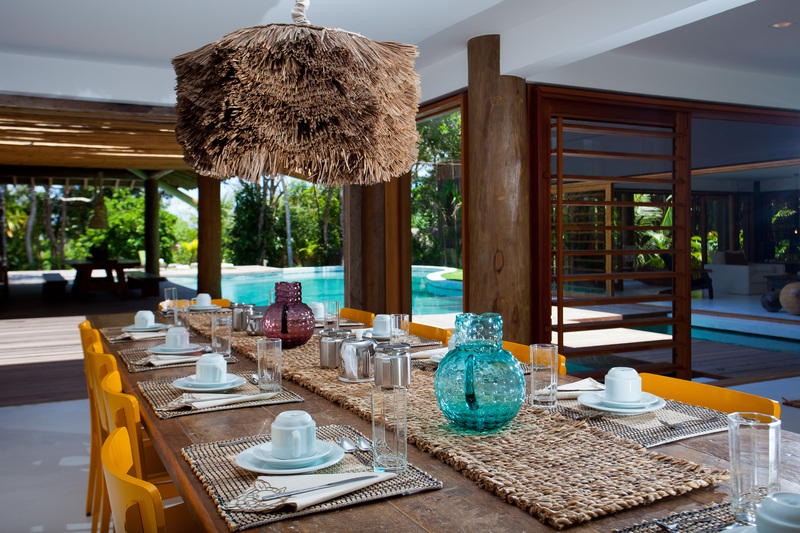 Trancoso villa 9 is located at Itapororoca beach.